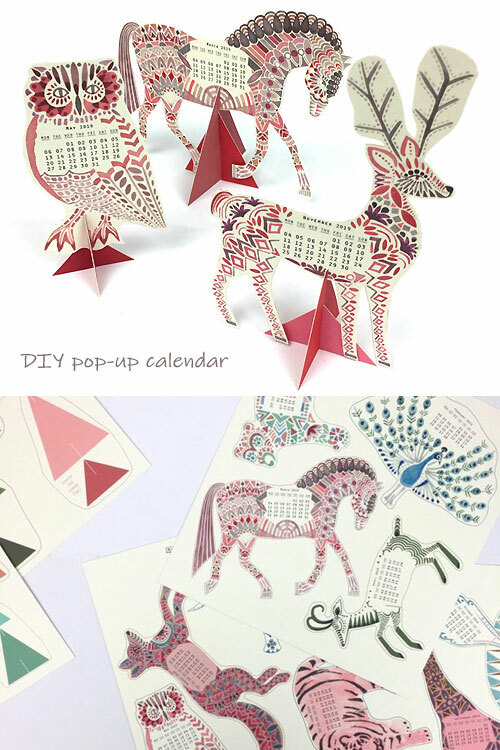 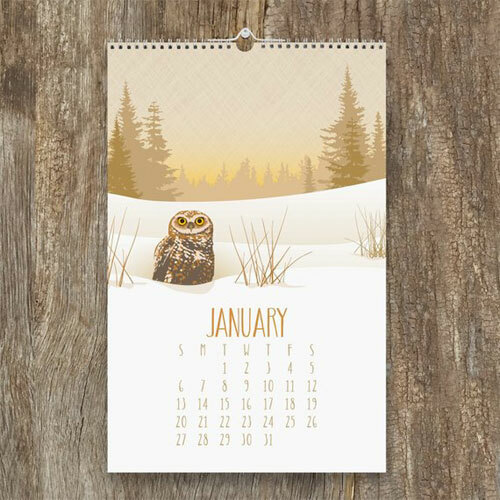 We are on the last couple of posts for this year and I thought what better way to say goodbye to this year than a round-up of few of my favorite calendars. 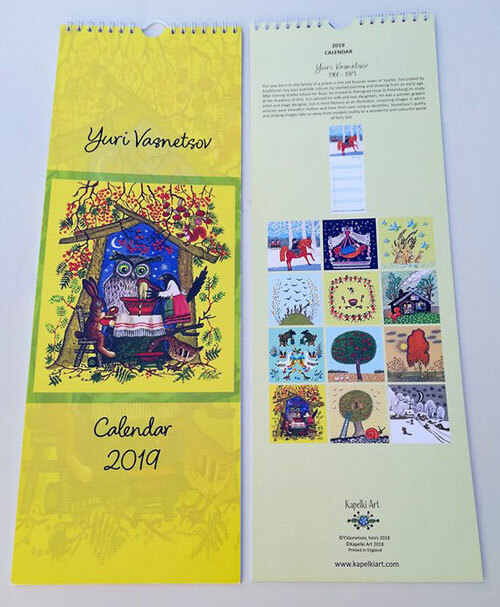 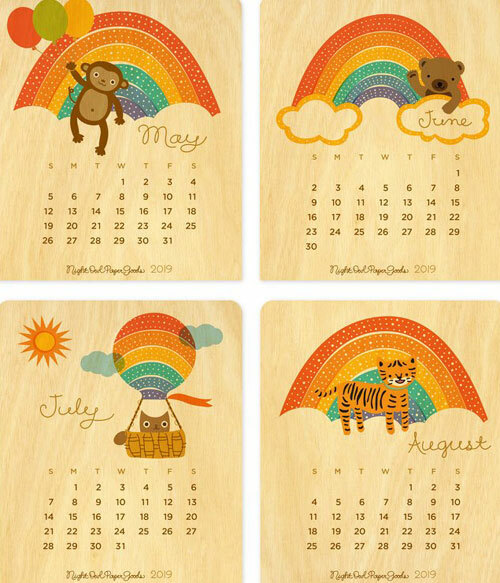 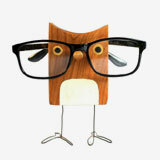 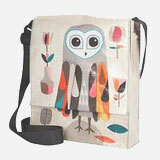 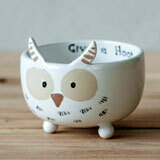 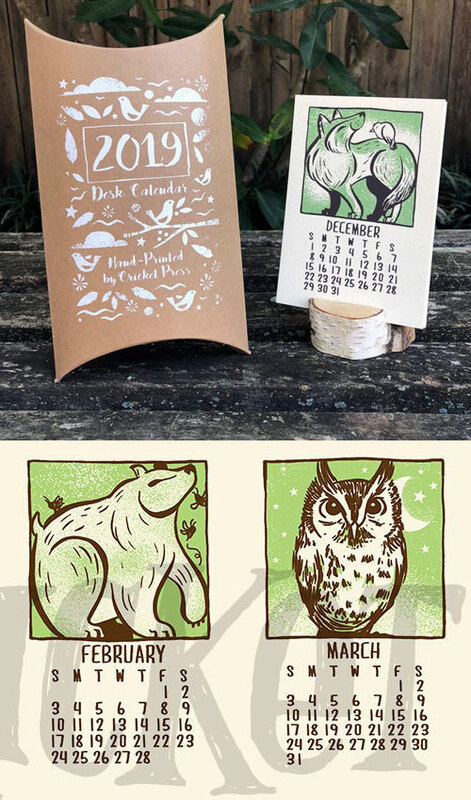 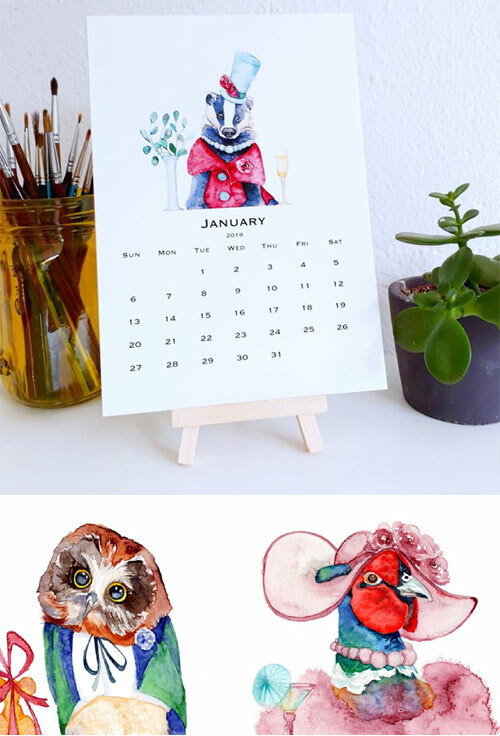 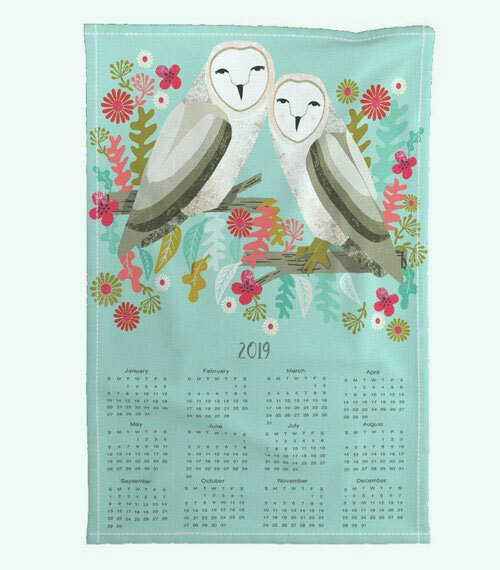 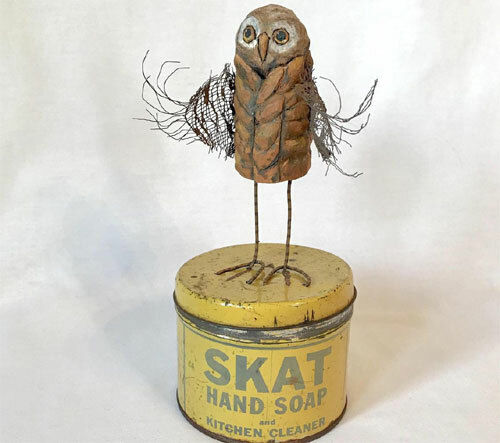 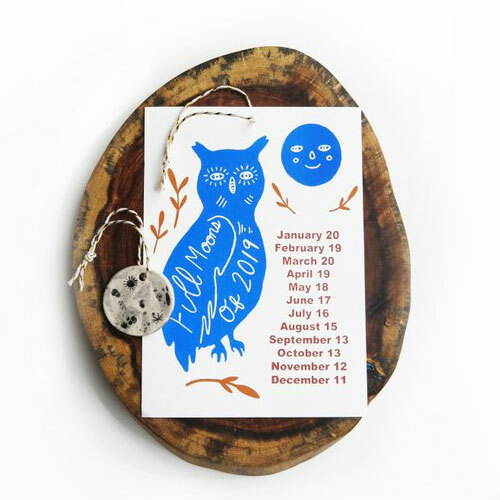 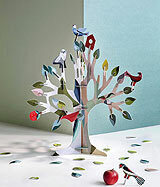 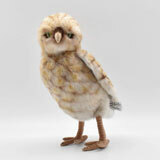 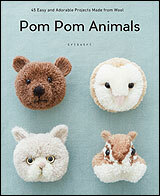 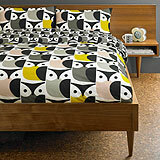 The calendars feature wonderful illustrations of owls and the friends for each month. 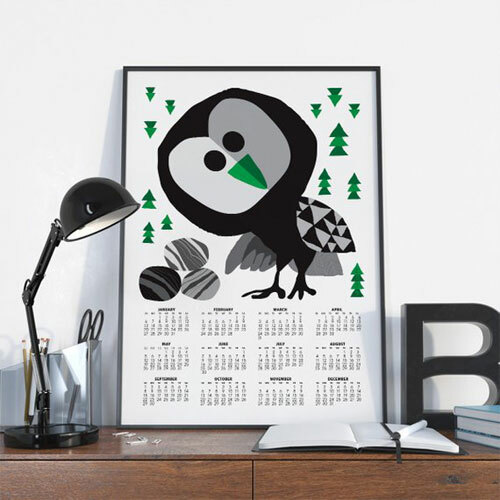 They'll make a great gift to give or you can pick one for yourself to stay organized the whole year. 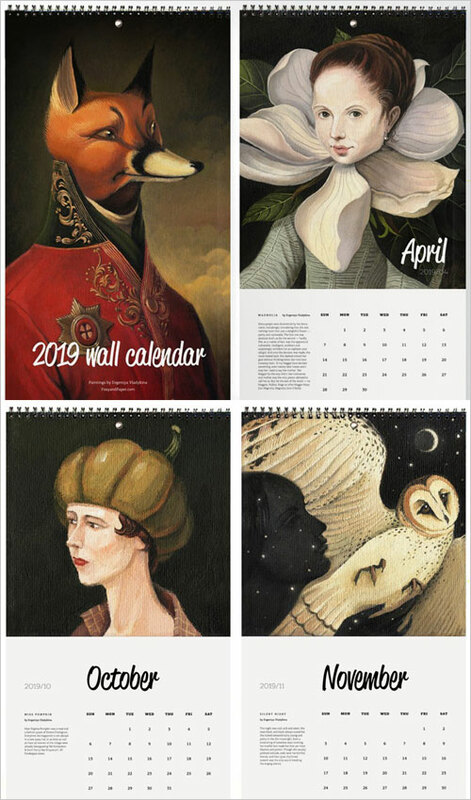 For some more beautiful calendars come back tomorrow because I'll have another post sharing even more whimsical 2019 calendars.